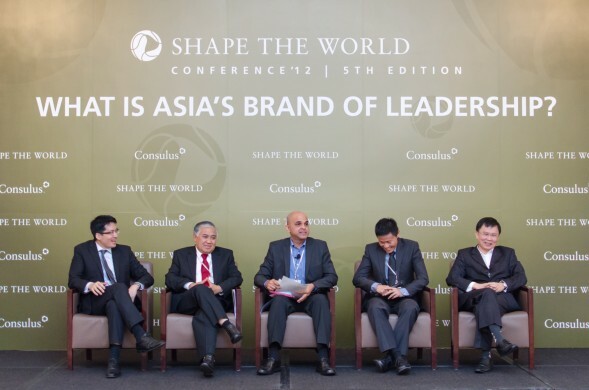 Over 70 regional leaders coming from business, government and civil sectors convened at the Shape the World Conference on 22 October, 2012 to discuss new ideas on how Asia can lead the world. Regional speakers converging at the conference included: Lawrence Chong, CEO, Consulus, Singapore; Prof Dr M Din Syamsuddin, Chairman, Muhammadiyah, Indonesia;Idris T. Vasi, CEO of DST, Largest Telco of Brunei, Brunei Darussalam; Dr Low Lee Yong, Founder and and CEO at MHC Asia Group, Singapore; Adrian Mok, Managing Director, Hivelocity, Organiser for Sundown Marathon, Singapore; Helena Pham, Senior Manager, Consulus, Vietnam; Tang Ying Chun, Manager, Strategy, Consulus, Singapore. 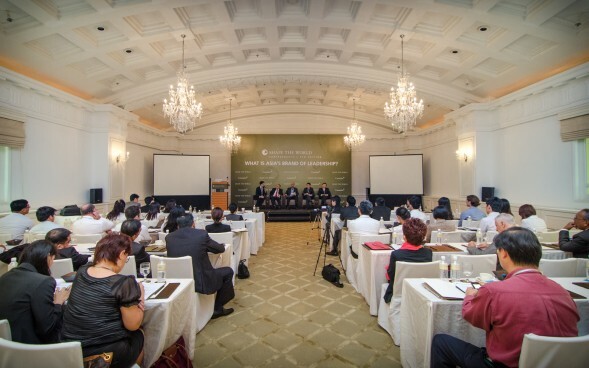 The event was held by Consulus at Fullerton Hotel.